I like the idea of telling stories. I’ve been doing more of that lately, especially if something interesting happened to me or if I saw something weird around my college campus (which happens a lot). 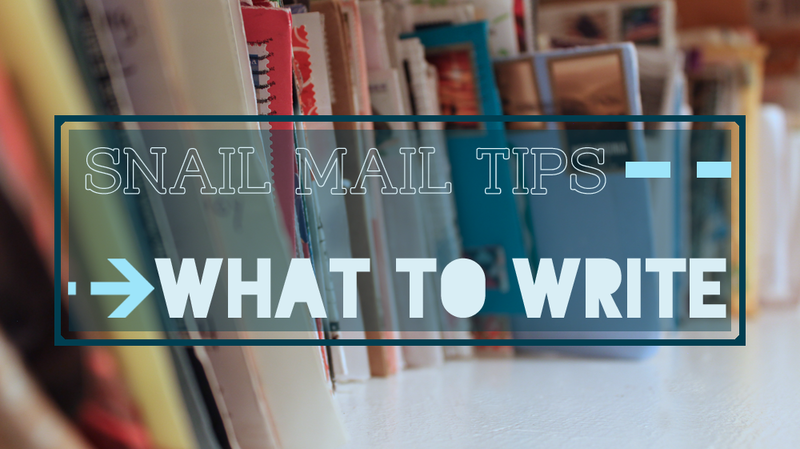 Even now, I still have trouble starting or writing letters… thanks for the tips!